Fighting in the brush of Resaca de la Palma Fighting in the brush of Resaca de la Palma The site called Resaca de la Palma (known as Resaca de Guerrero in Mexico) is a dry river channel, one of many long, water-filled ravines left behind by the shifting course of the Rio Grande. The trace was lined with dense brush and its bed dotted with pools of water—natural features that promised to limit any attack against troops positioned there. 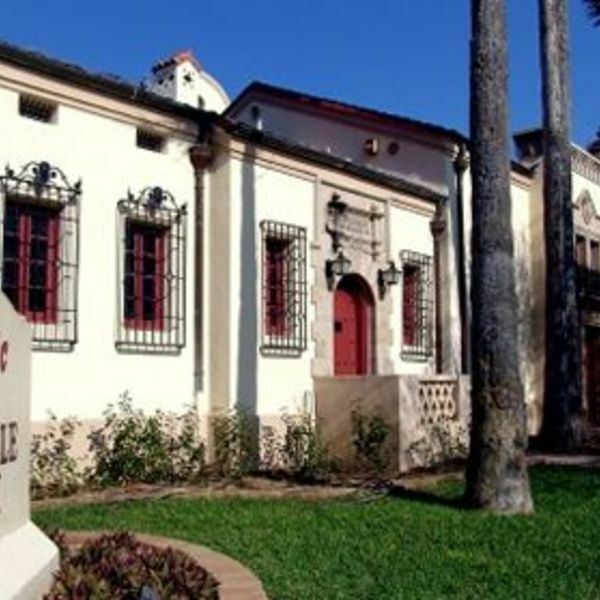 The Historic Brownsville Museum is located in the old Southern Pacific Depot building constructed 1928. 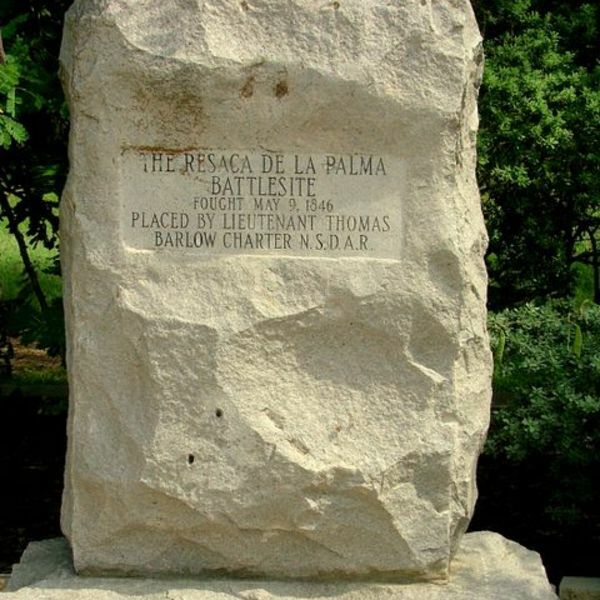 A magnificent example of Spanish colonial revival architecture, the building is a Texas Historical Marker and listed on the National Register of Historic Places. 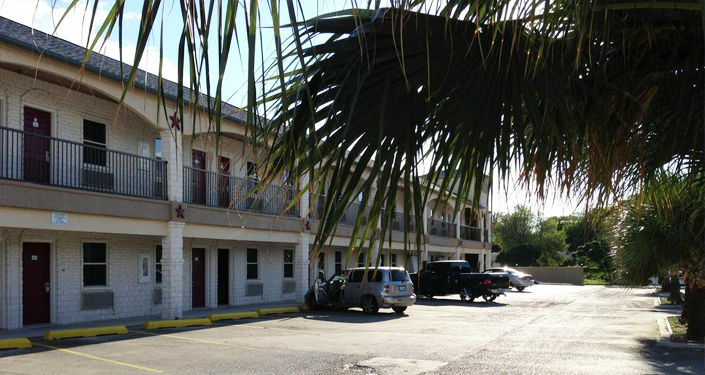 Just a 10 minute drive from the University of Texas at Brownsville, this hotel provides free Wi-Fi. 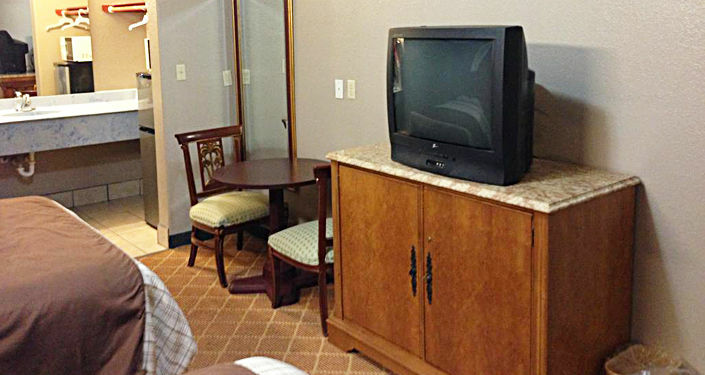 A microwave is included in each room. 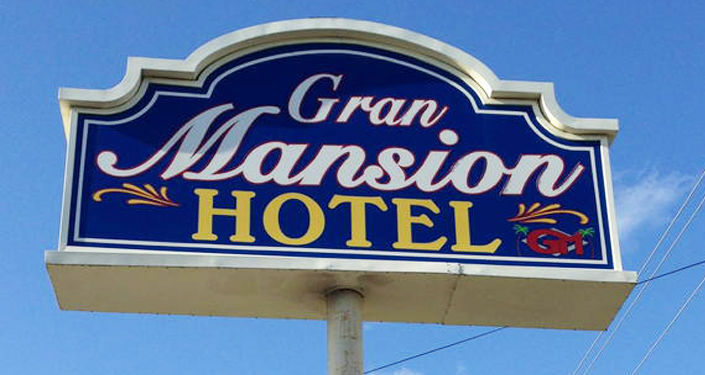 Cable TV is included in all air-conditioned rooms at the Gran Mansion Hotel. Ironing facilities are available. 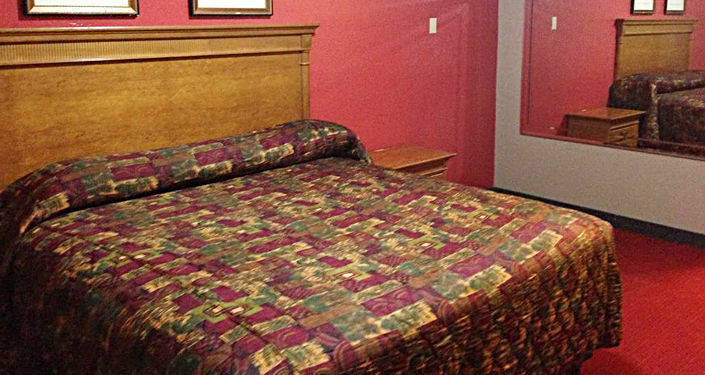 A hairdryer is also provided. 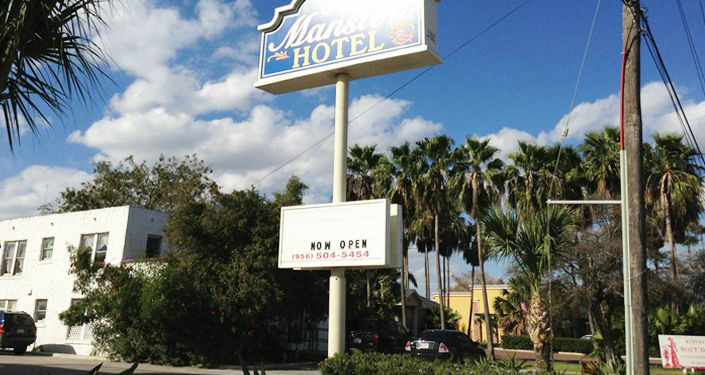 The Gran Mansion Hotel Brownsville offers a 24-hour front desk. 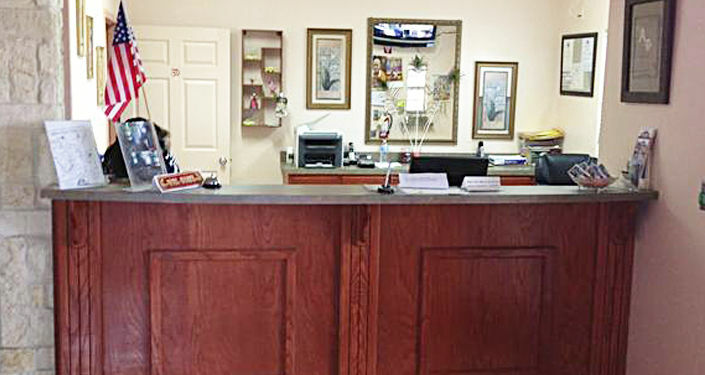 A business center with fax and photocopying services is available. 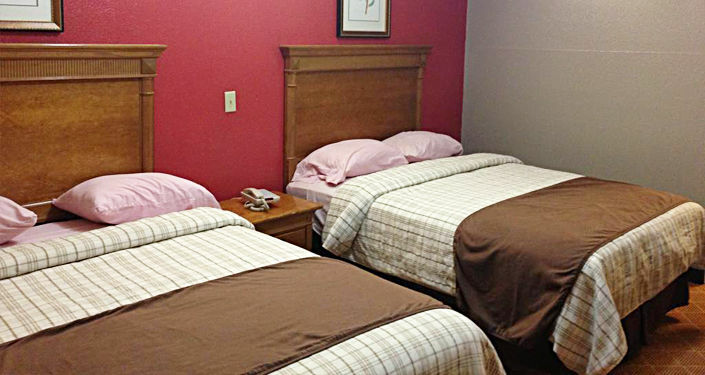 Guests also have access to a laundromat. 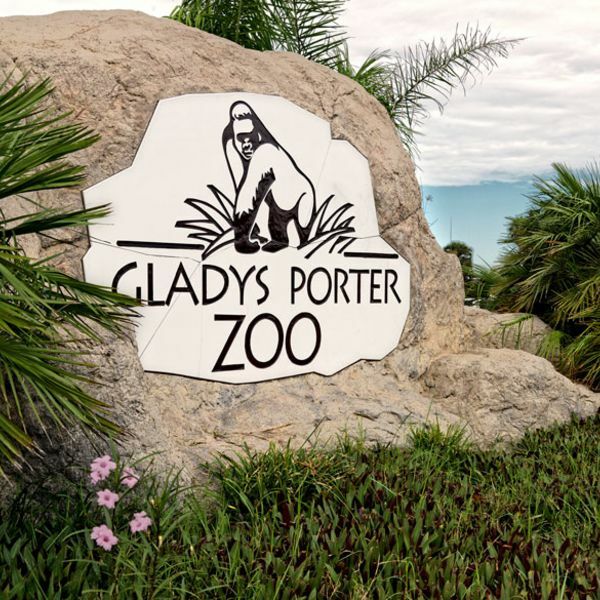 The Gladys Porter Zoo is 3 miles from this hotel. 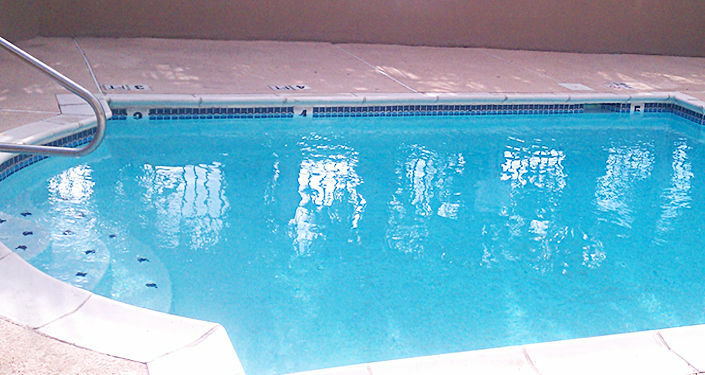 The Resaca de la Palma National Battlefield and the Valley International Country Club are both within a 7 minute drive.